LARK, founded by painter Karl Bielik, releases its follow up to 2015's Funny Man on July 6th. The Last Woman on Standard Lamp Records is available on CD, DL and Vinyl. 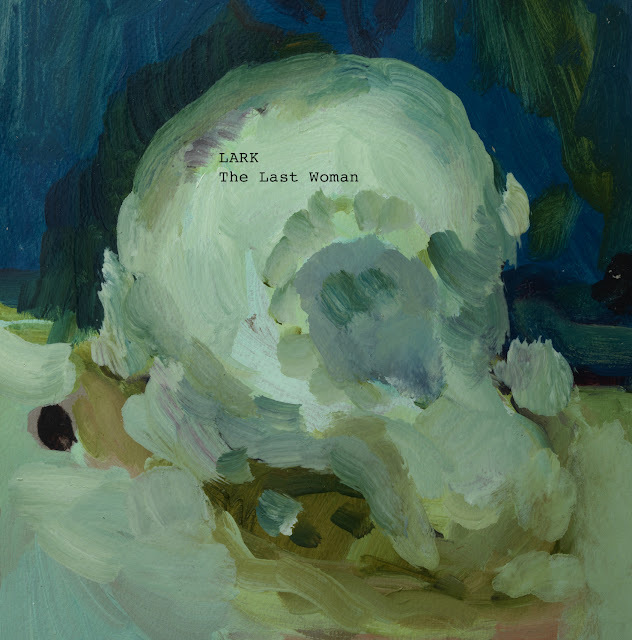 On 6th of July 2018 Lark will release 'The Last Woman' on Standard Lamp Records. This 12 track record follows 2015’s ‘Funny Man’ and Lark's 6th album sees a continued progression, as they mine deeply intricate and compelling shadows from a noir entrenched sonic pallet. 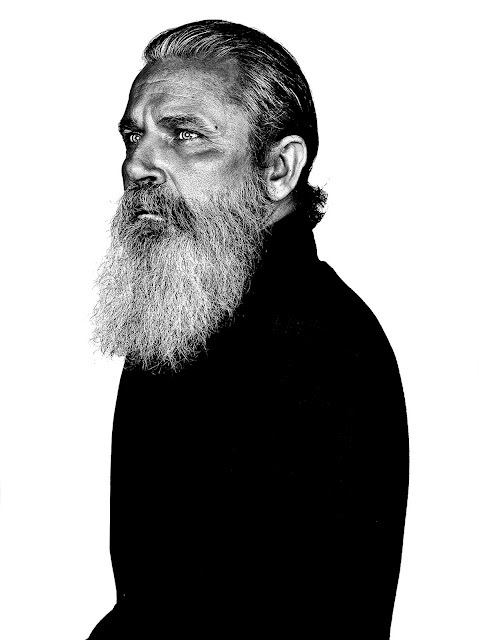 project founded by Karl Bielik, a nonconformist and often idiosyncratic songwriter, frontman and artist. Carving a grimy, gritty groove with heavy basslines, raucous sounds and turbulent lyricism, they paint a volatile picture of the landscape they inhabit: romantic, dissonant, feverish and alive. (“Here comes love, Rooting through the bins”), the industrial machine soundscapes of ‘Bleaching Out’ (“I swapped the chair, For the noose”) and the sad, haunting lullaby of ‘Nothing’ (“Nothing almost nothing, That we have left behind”), ‘The Last Woman’ spans soft, harsh, tender, melancholy, love, loss, age, humour and politics. 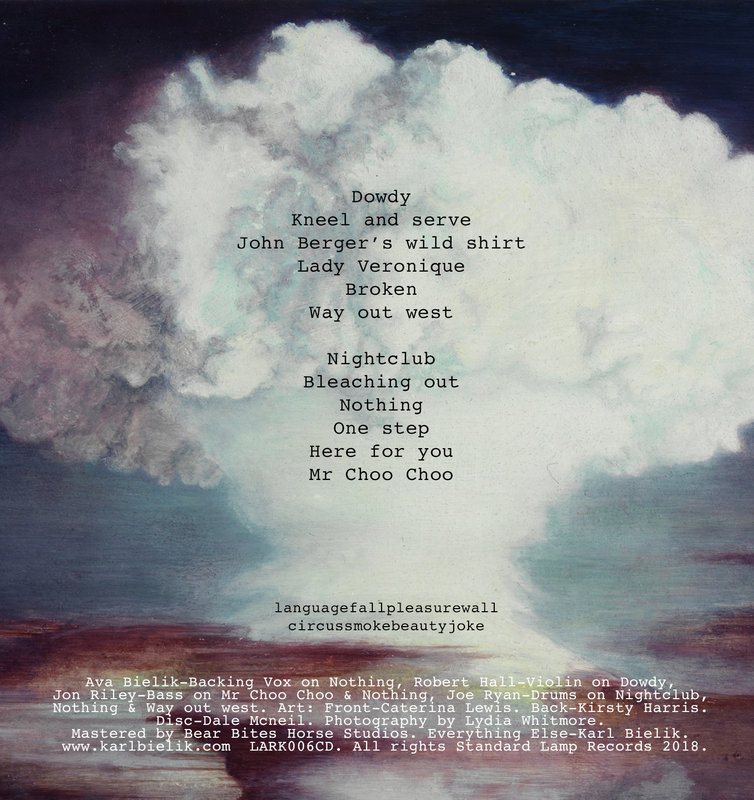 Tracks such as ‘Nightclub’ (‘Station To Station’ era Bowie) and the quasi industrial pop of ‘One Step’ (The Fall), ‘Broken’ (JJ Burnel) conjure dark memories of a musical heritage, but the industrial feedback, sonorous declaration, low sung bass and warped shards of noise and melody of ‘The Last Woman’ are all Bielik’s own. recordings, casio drum beats and squalling guitars are all in the mix. Lark is an unsound sound. Karl Bielik lives and works in London and is also an abstract painter (although a friend painted the cover art), Bielik switches from painting to the music studio, and it is the interplay between these different forms of expression of the same artistic ideas that makes Lark’s music so visible. 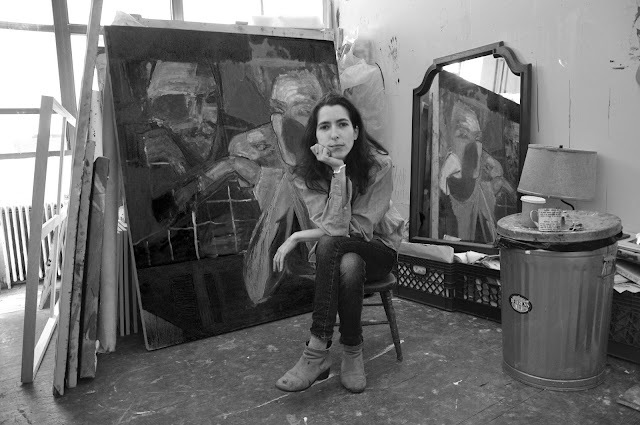 His paintings have been in numerous shows at home and abroad, including The John Moores Painting Prize, The Royal Academy Summer Show, The Contemporary British Painting Prize and The London Open. 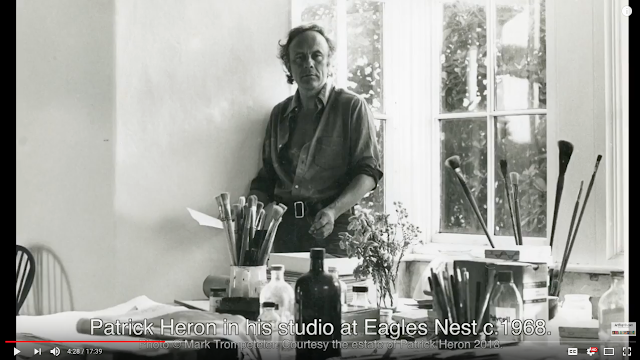 He is also the Founder and Director of Terrace Gallery and Studios. Released on 29th of June 2018 by Care in The Community Records will be a 7" single 'Can I Colour in Your Hair' featuring a flip side Andrew Weatherall remix, adding to past re-workings of Lark songs by the likes of Green Gartside, Erol Alkan and The Bees.